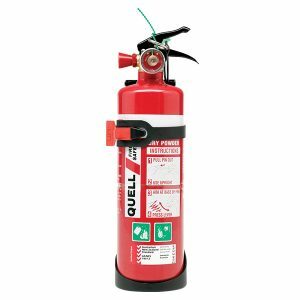 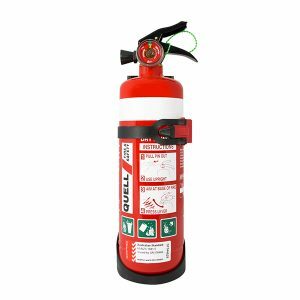 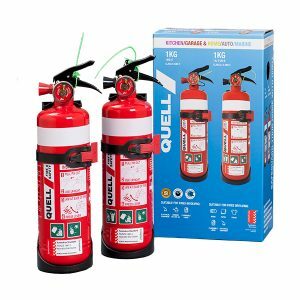 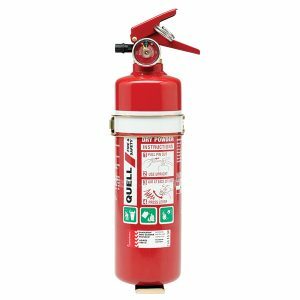 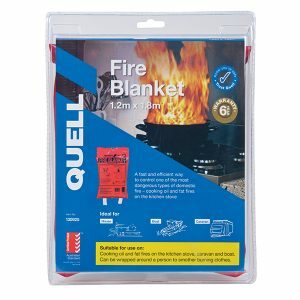 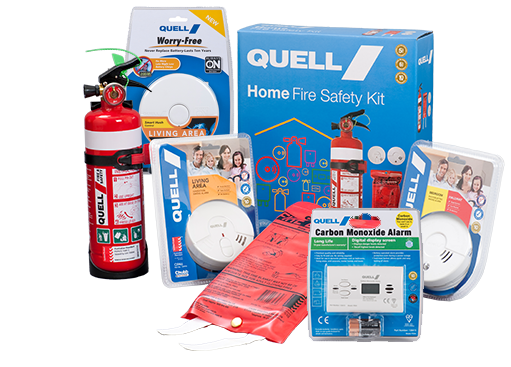 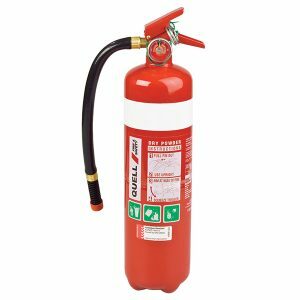 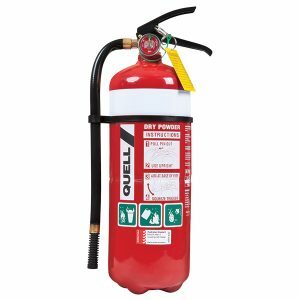 Quell is one of the most respected names in Fire & Safety in the Australian consumer market. 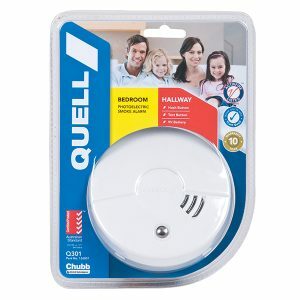 A division of Chubb, the world-renowned fire safety and security company with over 100 years' experience, Quell's commitment to quality and product innovation is unparalleled. 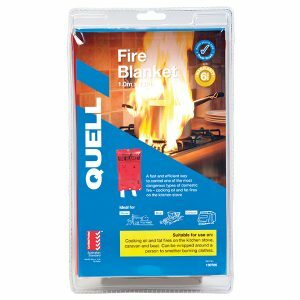 Quell® is a registered trademark of Chubb Fire & Security Pty Ltd, a part of UTC Climate, Controls & Security.